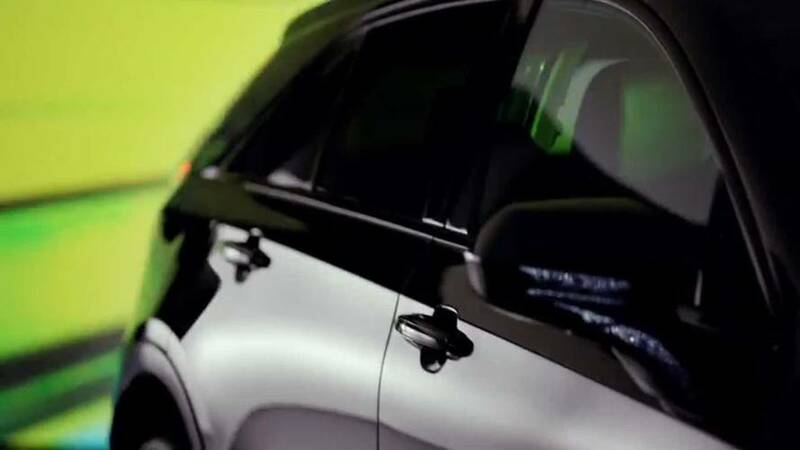 Traditionally, the Super Bowl is when automakers seek extra attention with commercials. Lots of people watch the Oscars too though, and this year Cadillac has a commercial teasing its new XT4 compact SUV. The clip doesn’t offer a complete reveal, but it does show us more than we’ve seen thus far in spy photos. If the jump cuts in the clip are too quick, here are a few good screenshots we grabbed. You can see more in the gallery at the bottom of the page. Being that the ad is airing during the 90th Academny Awards, Cadillac goes with a Hollywood theme that equates the XT4 to being an all-new idea instead of a sequel. The irony of that claim certainly isn’t lost on us, considering the XT4 – to our eyes at least – appears to be a scaled-down version of the already established XT5 SUV. And there’s also the fact that just about every automaker is currently in a race to either build or update as many compact SUVs as possible. The commercial will actually be one of three spots that Cadillac plans to run during the Oscars. 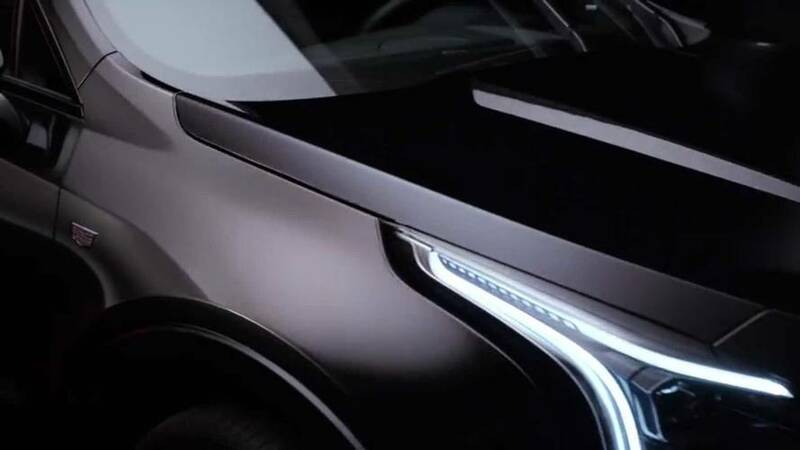 The first is titled “The Future is Here” and it features an abstract set of cars and tech from the company, ending with a short teaser of the XT4. The second is called "Future Cars", and it actually opens not with a Cadillac but everyone’s favorite self-aware car from the 1980 – the black Pontiac Trans Am from the original Knight Rider tv series. It’s an interesting segue for the automaker to talk about its Super Cruise autonomous system, but that’s the crux of spot number two. The third spot, then, is all about teasing the XT4 which you can watch at the top of the article. Aside from showing us some silhouetted shapes and craftily lit close-ups of the front, we also learn it will be on the road this fall. The information doesn’t stop there, however, because Cadillac has also confirmed the XT4’s official debut later this month in a press release. 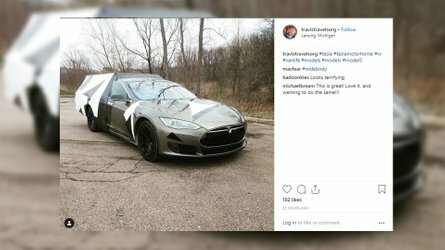 Specifically, the new crossover will be unwrapped on March 27, just ahead of the New York Auto Show. As a preview, we expect the XT4 to feature a 2.0-liter turbocharged four cylinder producing 272 horsepower (202 kilowatts), with power going either to the front wheels or optional all-wheel drive. We also expect the XT4 to be offered with a host of Cadillac’s latest tech, including Super Cruise. Considering this teaser spot is running with a commercial all about Super Cruise, that rumor now seems all but confirmed. The commercials will air this Sunday during the 90th Academy Awards on ABC. 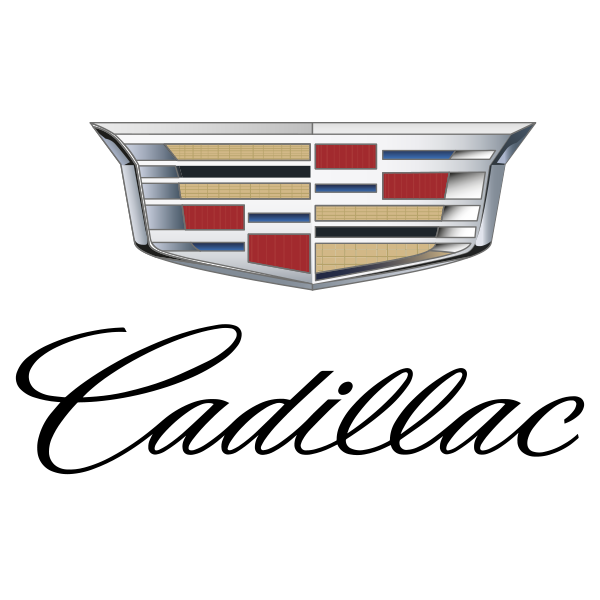 For the fifth consecutive year, Cadillac will return as official automotive partner and vehicle provider of the Academy of Motion Pictures Arts and Sciences for the 90thOscars. 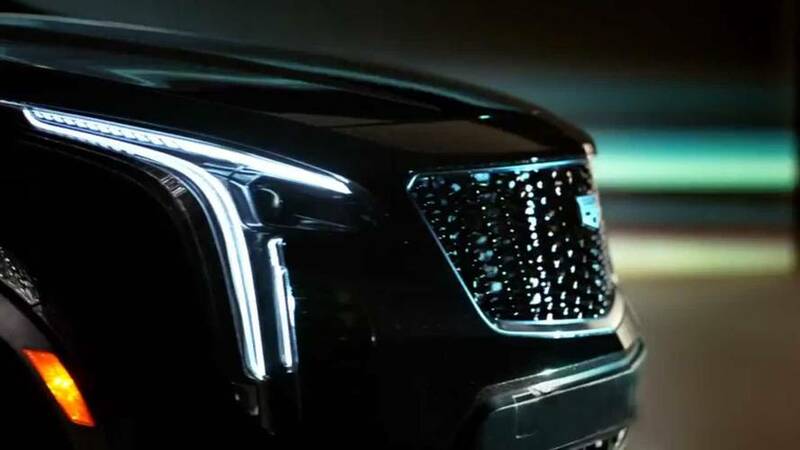 The brand will run three television spots on Oscars night that focus on performance, technology and the future of Cadillac vehicles. 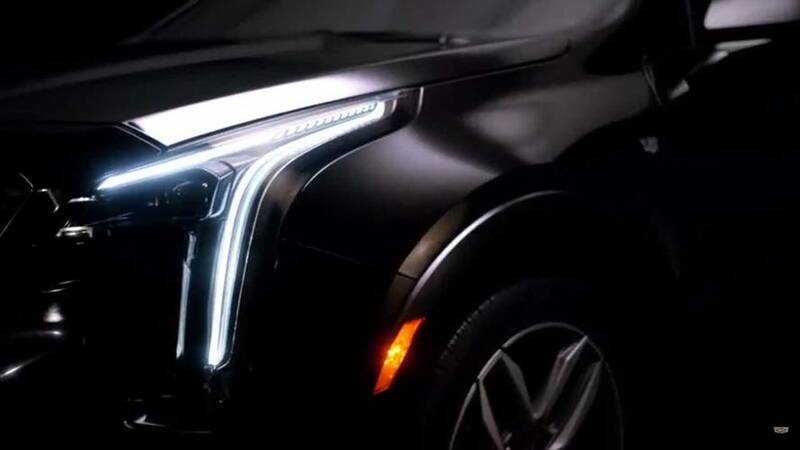 The spots include the first glimpse of the highly anticipated, all-new Cadillac XT4 SUV, which will be revealed in New York later this month.